Iceland is one of the most stunning countries I have ever been to. Seljalandsfoss is about 1 1/5 hours from Reykjavik. The drive is easy and the walk up to the epic waterfall is a breeze, making it a top tourist stop. If you ever make it to this crazy country, definitely take the trip to see this beauty! 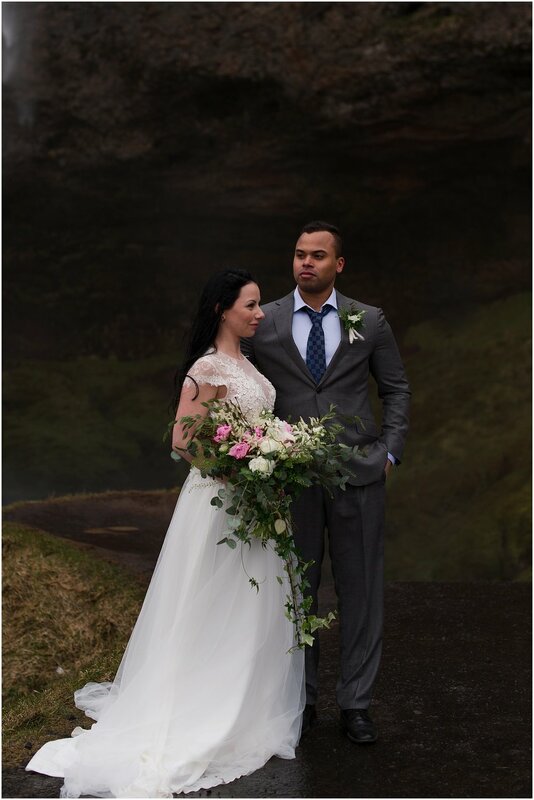 Orri + Maria were troopers, embracing the freezing cold and the insane winds blowing through. 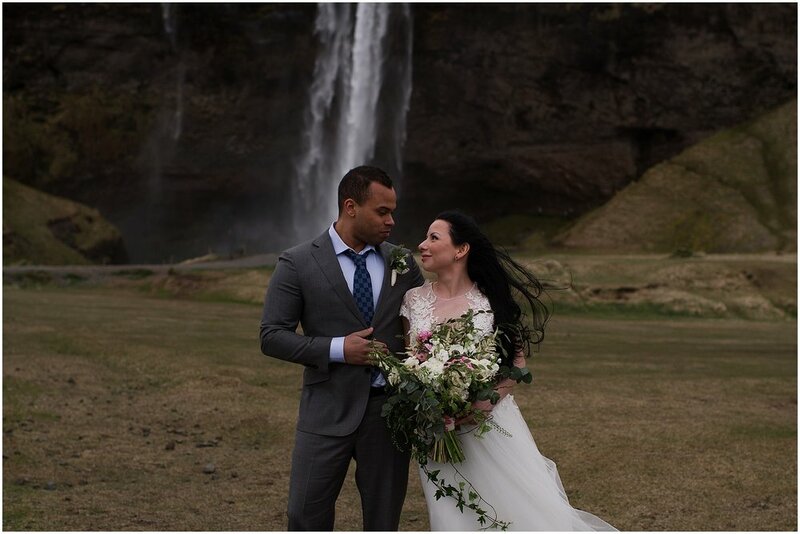 But I think the session turned out fantastic, an Iceland dream! With the dreary weather we've been having in the north east, I thought this would shine a light on the beauty of a dull day..